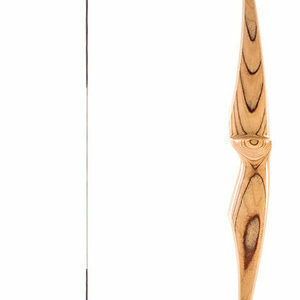 The Mamba is a redesigned Martin Highspeed of old & has been raved about for years. 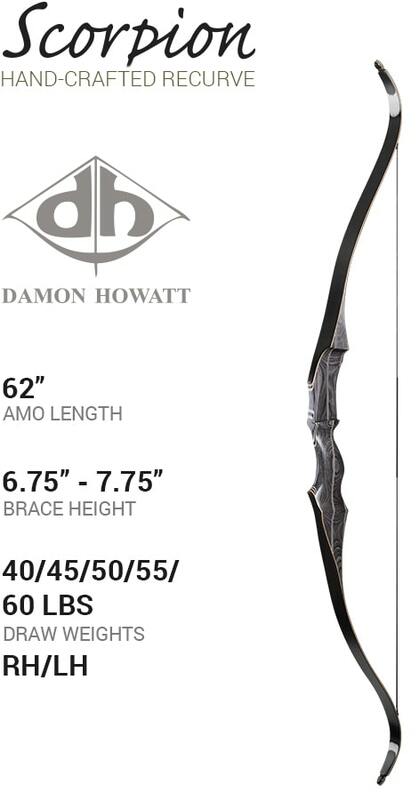 This bow is a beautiful & powerful recurve that stores a great amount of energy for fast shooting. 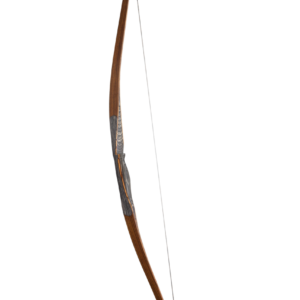 Maneuverable & lightweight, the Mamba is easy to carry & fits in tight spots. 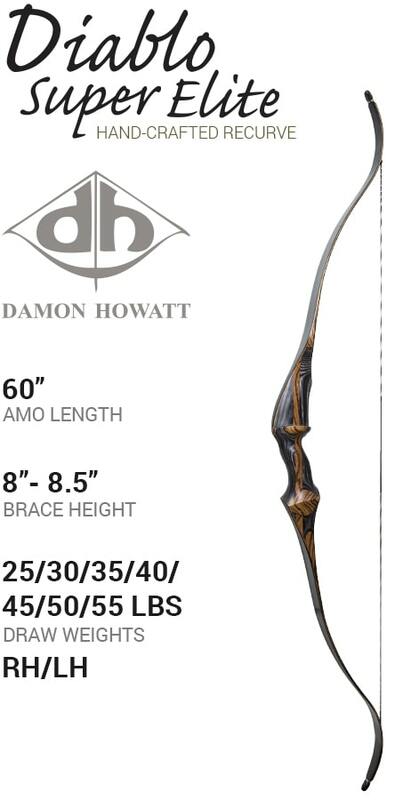 Watch The Video & Learn Why Damon Howatt Is Your #1 Bow Choice.